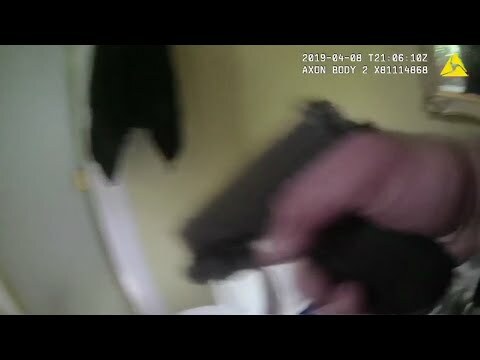 The Washington County Sheriff’s Office says deputies discovered the menacing appliance after entering the bathroom with guns drawn. Sheriff’s Sgt. Danny DiPietro says this encounter was his first “Roomba burglar” in 13 years on the job.